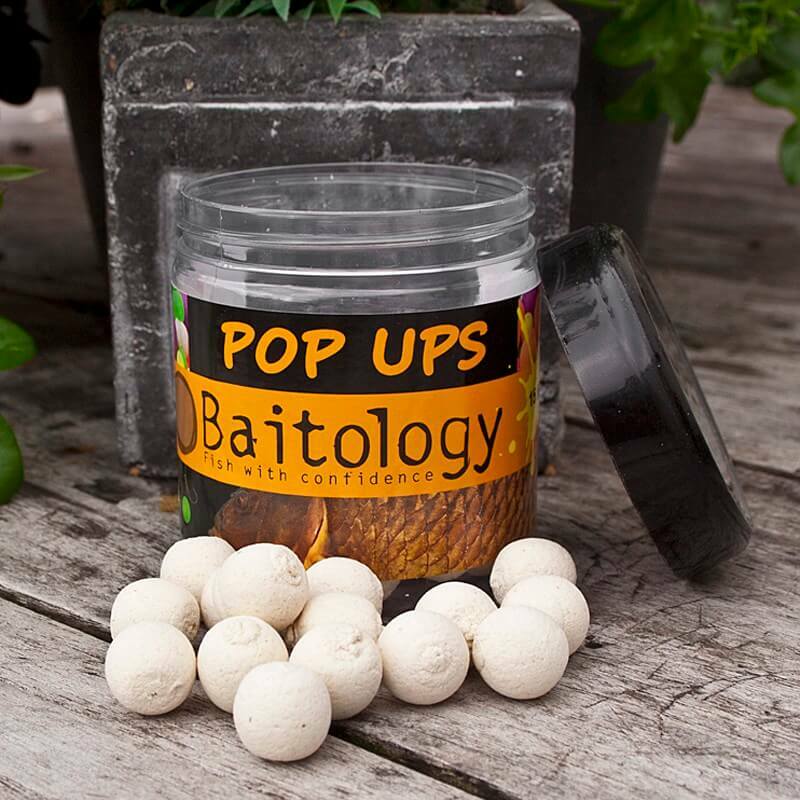 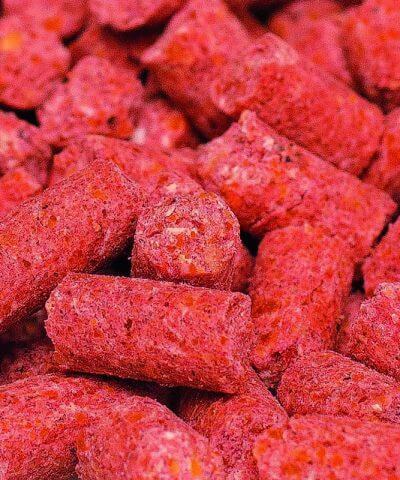 At our Essential and Premium range boilies we have not only a matching dip but also Pop ups in a custom flavor. 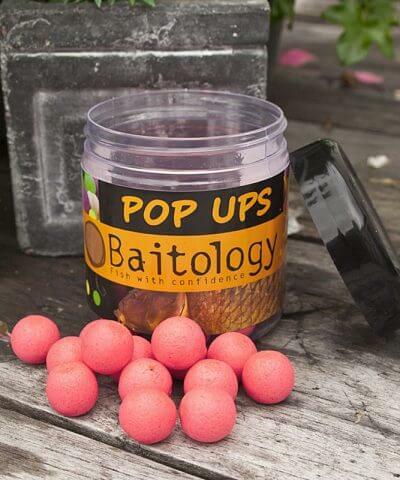 Our Pop-ups are excellent floating and long remain intact (at least 24 hour). 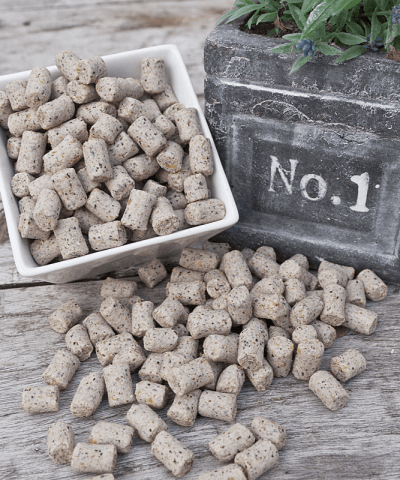 They are excellent to use as a single hookbait or snowman presentation.